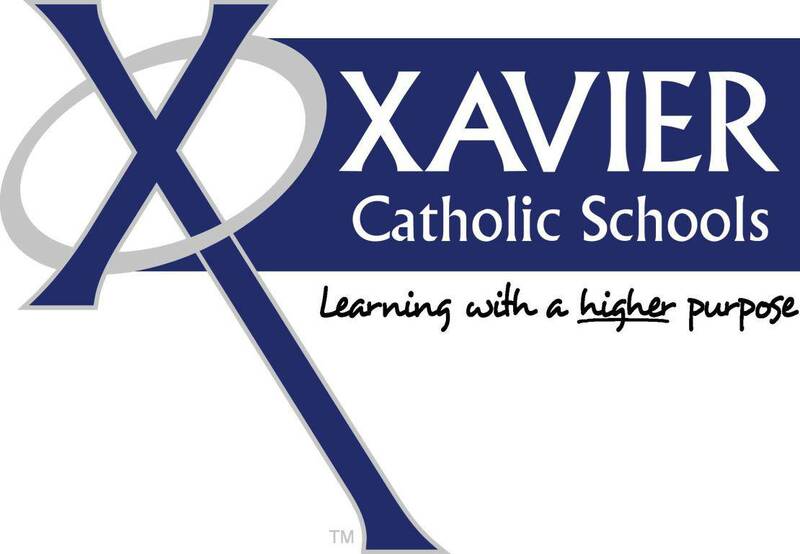 Xavier High School was founded in 1998, created through the merger of LaSalle High School and Regis High School. Accredited by the National Catholic Education Association and the Iowa Department of Education, Xavier serves the greater Cedar Rapids area as a Catholic High School under the Archdiocese of Dubuque with an enrollment of more than 750 students. Xavier High School opened on September 2, 1998. The 146,500 square- foot facility was constructed on a 60 acre campus. Click here to view a short video about Xavier High School.